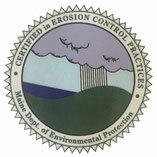 Obp Trailworks, LLC IS A TRAIL DESIGN AND CONSTRUCTION COMPANY WITH A EMPHASIS ON CONSERVATION BASED TRAINING. 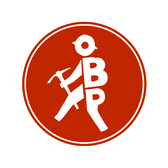 OBP stands for "Off the Beaten Path" which has both literal and philosophical connotations. Our approach to trail building and education is one that blends traditional construction techniques with evolving trends and technology.